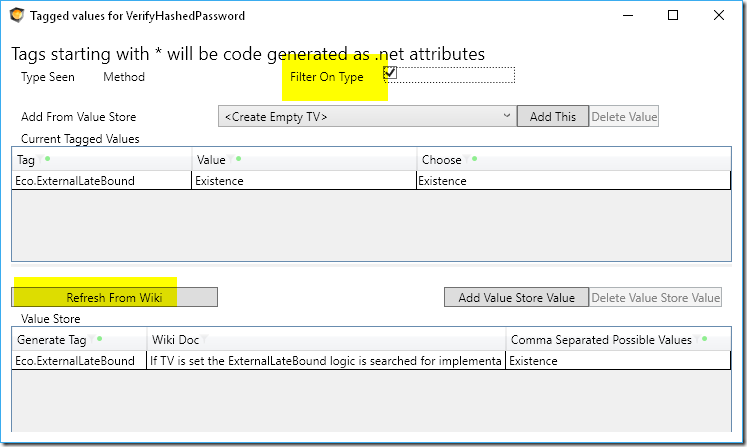 Today the MDriven Tagged Value handling was changed to the better. We need the tagged values for many things – but increasingly much to influence fine tune details of Modernity. The model – or Gist – should not need to know about Modernity. Still controlling the abilities of the modernity must be practical and efficient – Tagged values is the best option. The problem is having a lot of tagged values defined in modernity that is not really known in the Gist makes developing complete systems hard – since they require that Gist and Modernity play well together. This has been a long time headache – how can we offer a good middle-ground to make specific modernity tagged values available in the the tool of the Gist. 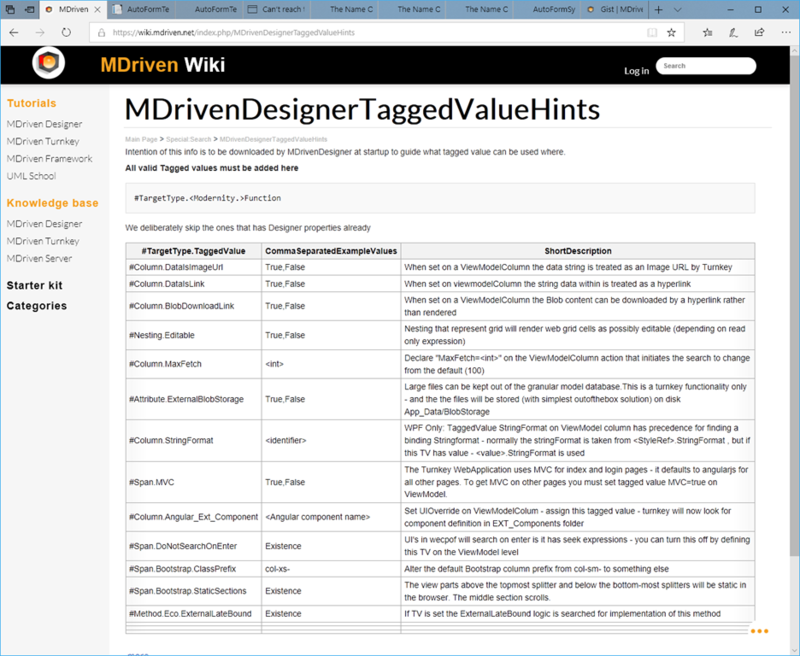 The new Tagged Value editor – recognize the type you work on and filter your options – it also gives you a brief usage hint. 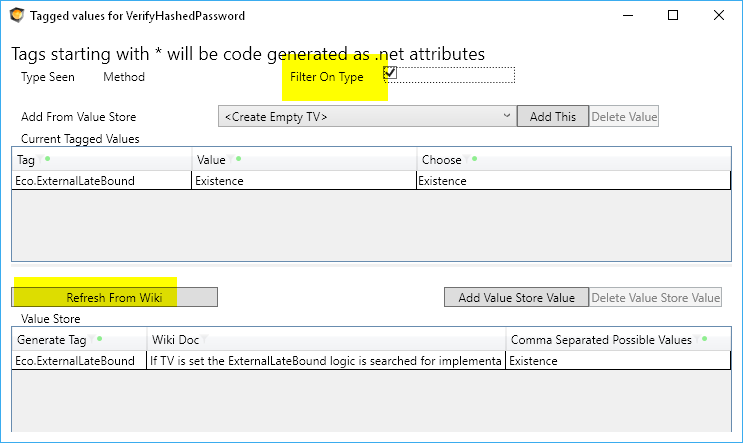 If the Tagged Value is multiple it will offer you these values and make your correct TV-definition easier. 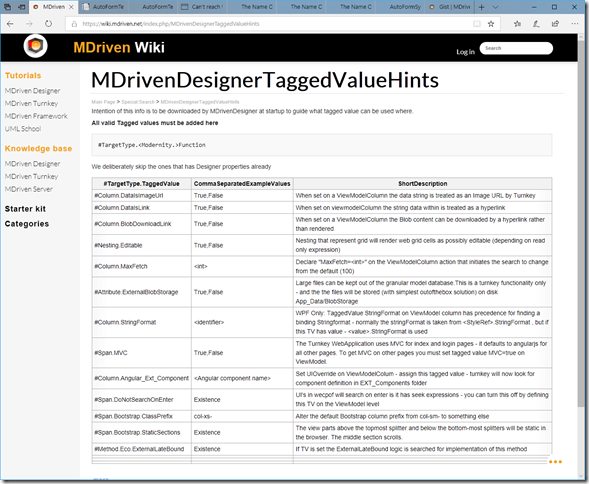 This entry was posted in MDrivenDesigner and tagged Tagged Value, Tagged Values, TV. Bookmark the permalink.